Although it sits at the busiest intersection in downtown Baltimore, until recently Pratt and Light Plaza was barely on the map. 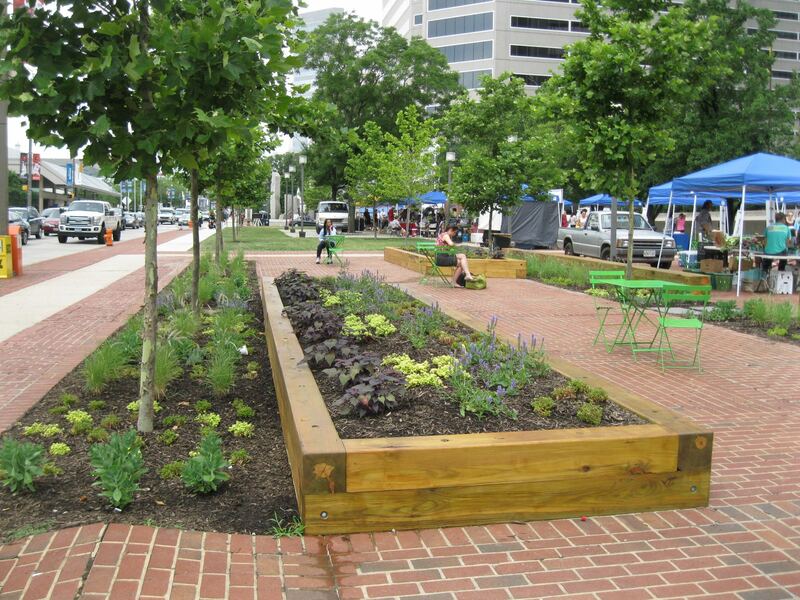 Since June 2014, Southwest Airlines and PPS have been working with the Downtown Partnership of Baltimore to transform this previously unremarkable plaza into Baltimore’s “Front Stoop.” Located just adjacent to the inner harbor, the new and lively hangout invites all of Downtown—residents, office workers, transit riders, shoppers, tourists, motorists driving into town, and pre and post-game Orioles and Ravens crowds—to pause and enjoy. Southwest Airlines Heart of the Community has helped to fund new movable furniture, permanent “plank” benches and planters, a shipping container kiosk and deck, and interactive art cubes, curated by the Baltimore Museum of Art. The changes have helped Pratt and Light Plaza to become a more welcoming and comfortable place, as well as a more prominent venue for special events and gatherings. 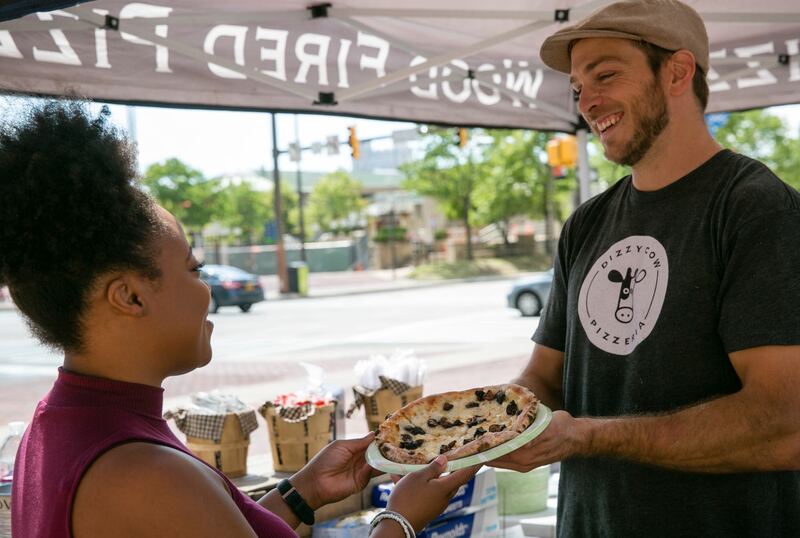 Hosting everything from promotional events for local sports teams to holiday craft markets, community conversations, and political protests, Pratt and Light is on its way to becoming the “town square” that Baltimore needs. Moveable seating and greenery draw people into the space. Food vendors have joined the space; yet another reason to visit!